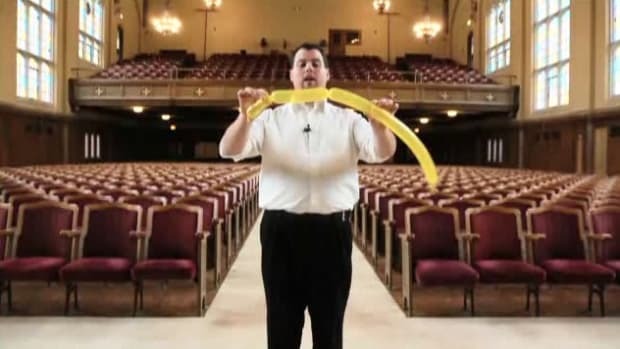 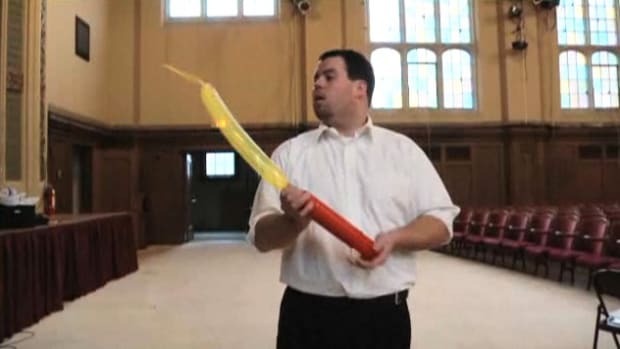 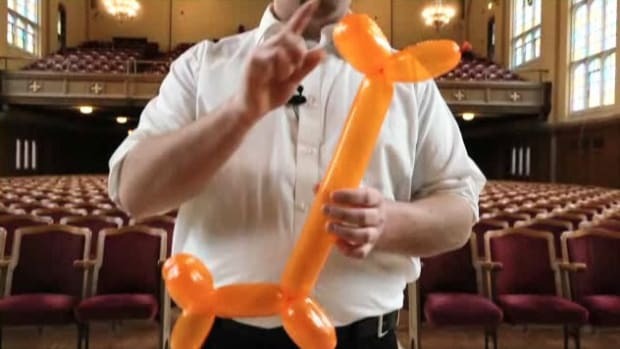 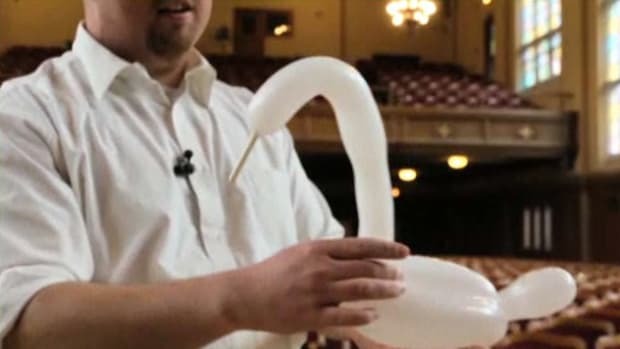 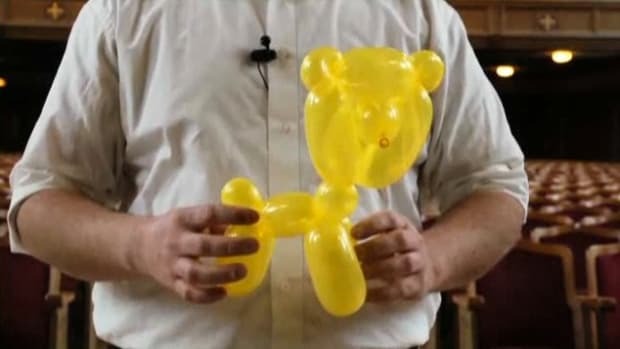 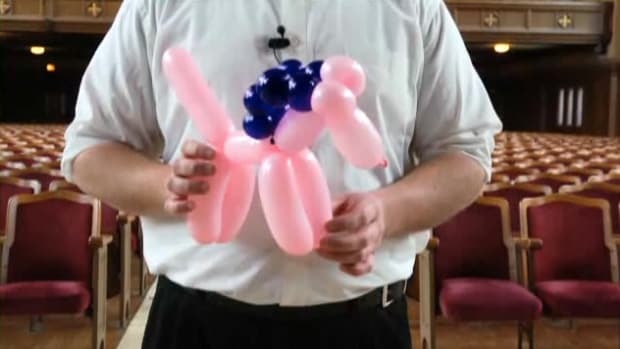 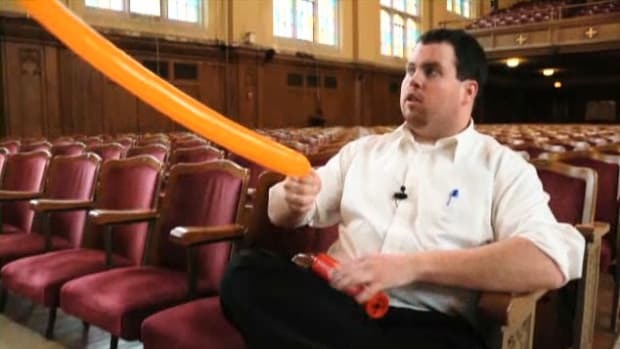 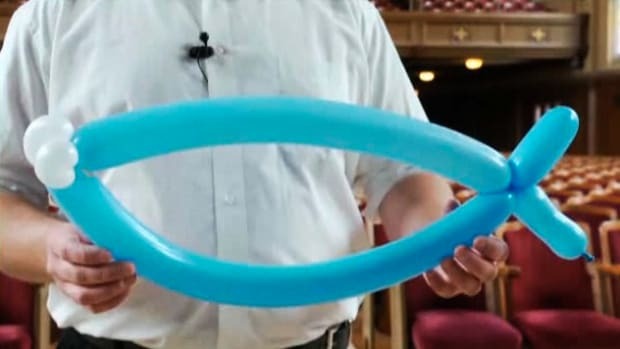 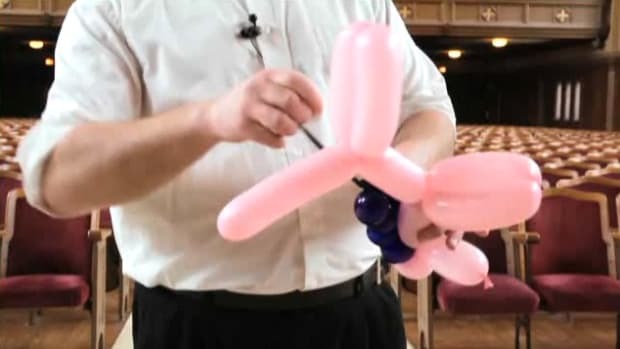 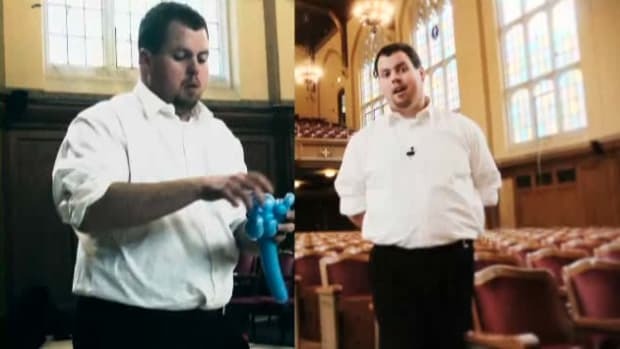 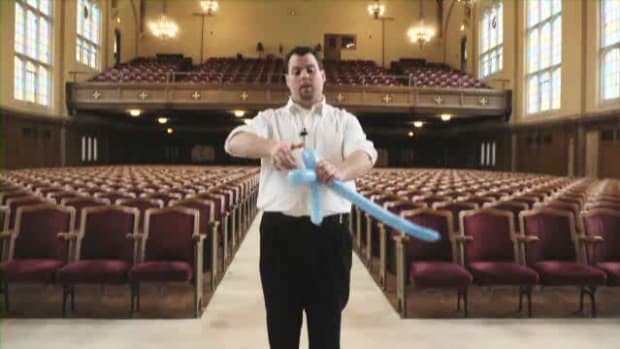 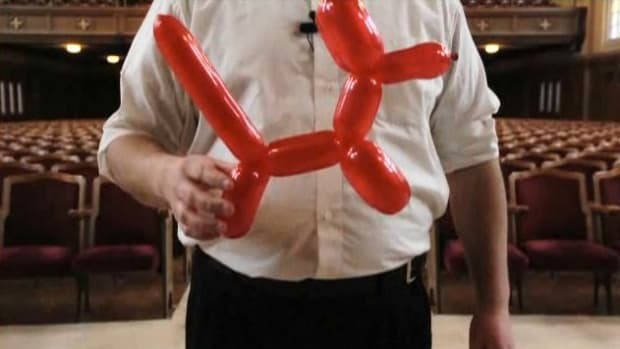 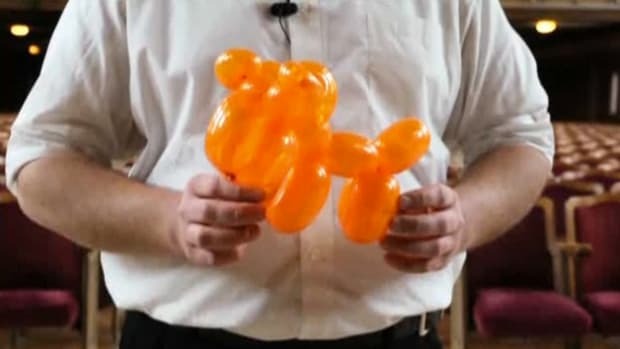 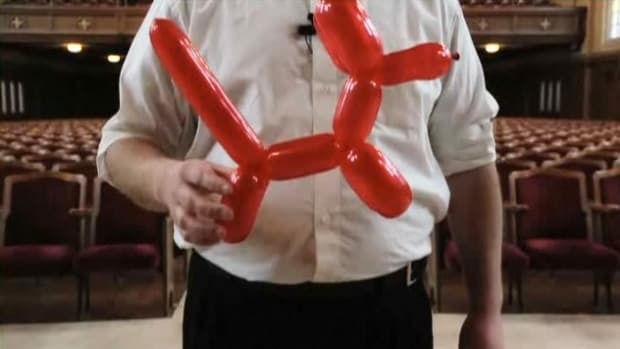 Learn how to make balloon animals from magician Jonas Cain in these Howcast videos. 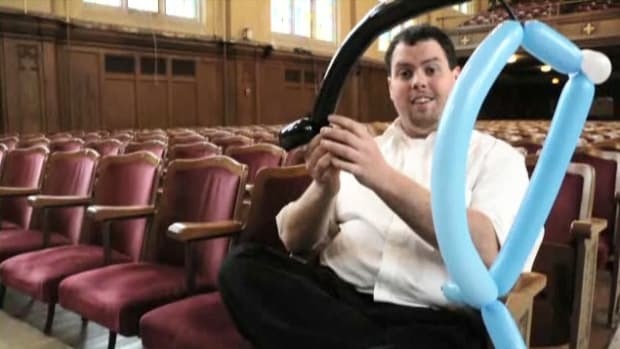 Jonas Cain is a magician and a balloon sculptor. 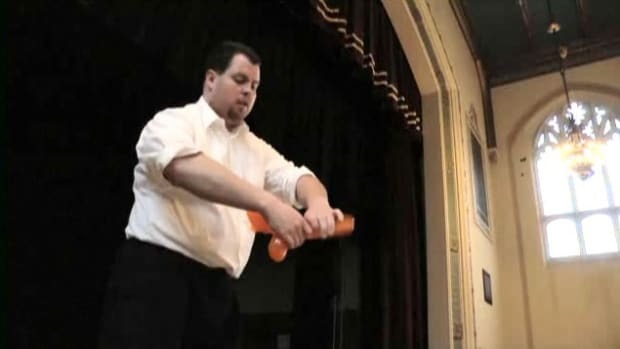 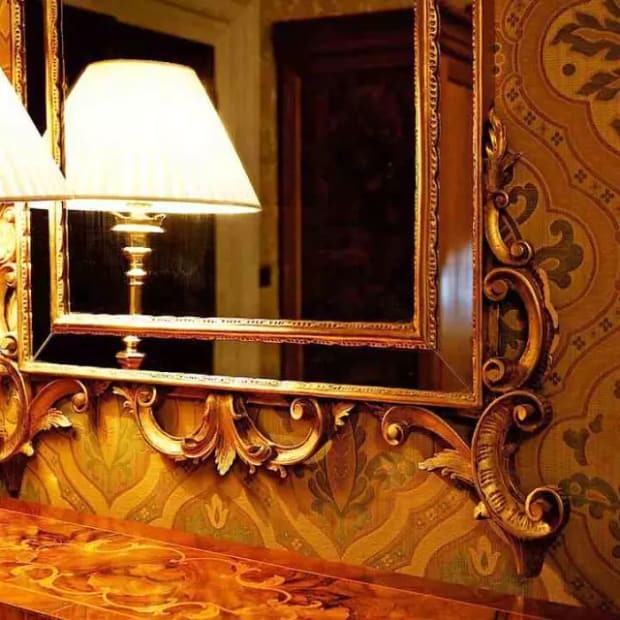 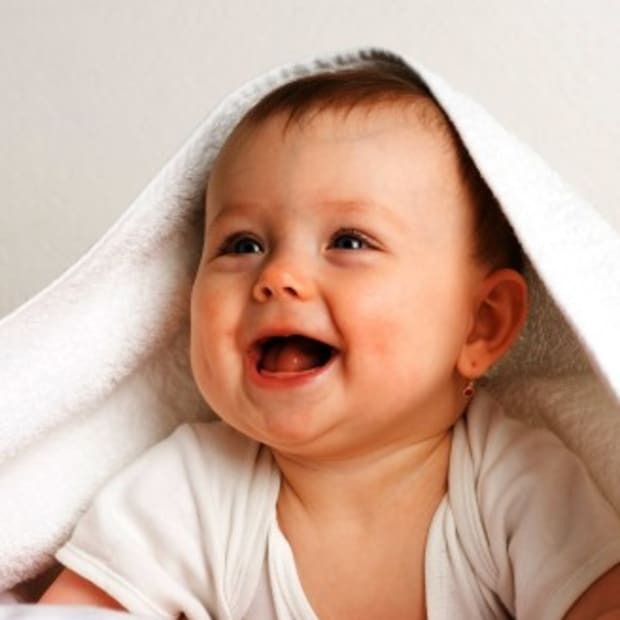 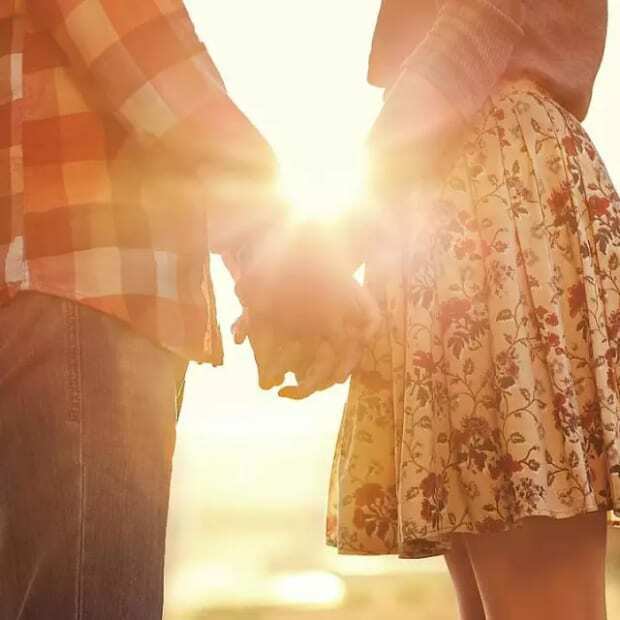 He has performed at many public and private events. 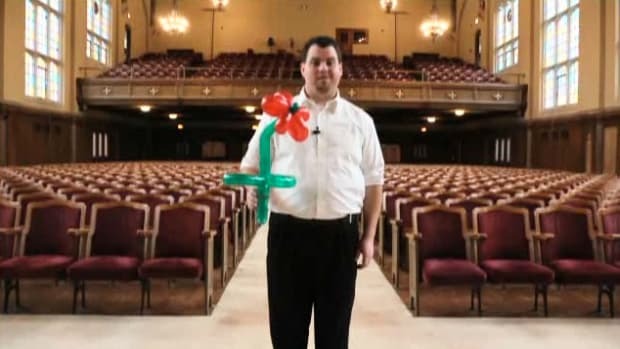 Jonas got his start doing magic shows and making balloon animals at birthday parties, weddings, corporate events, fairs, and festivals. 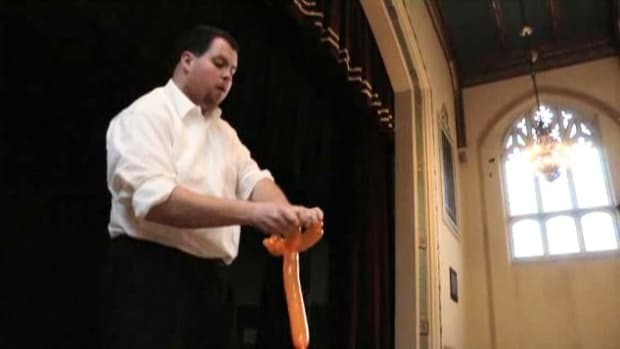 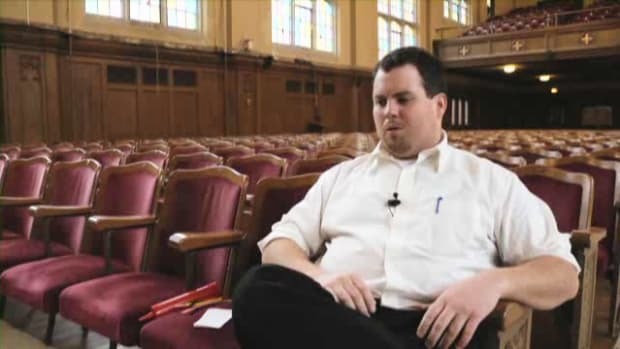 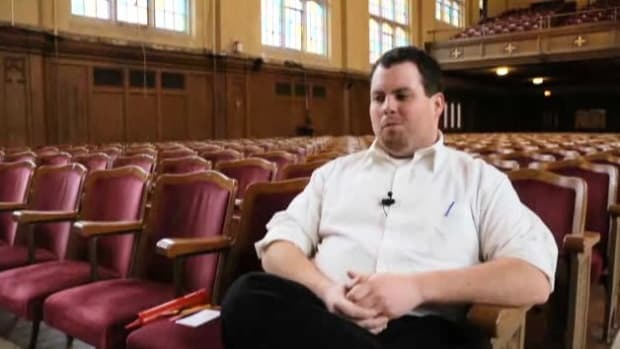 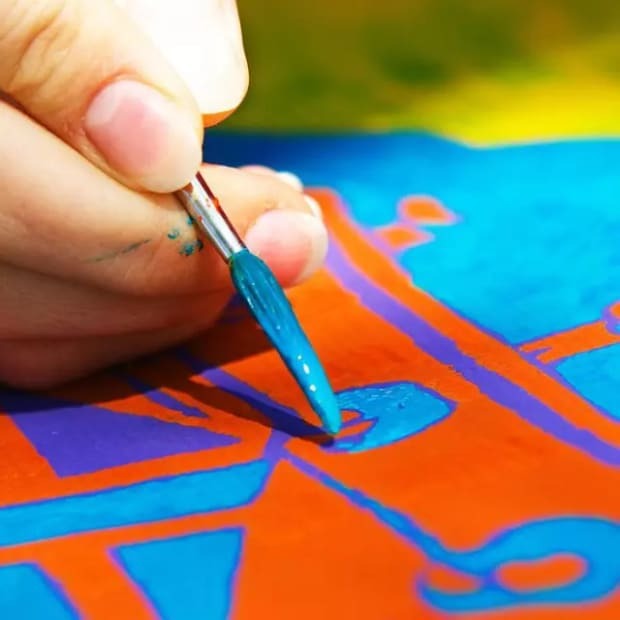 He studied music education at the University of Massachusetts Dartmouth and Westfield State College and studied magic at the McBride Magic and Mystery School in Las Vegas, NV.